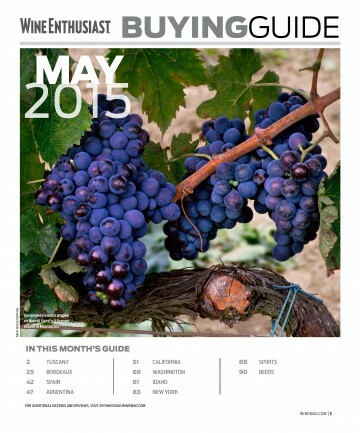 “This Brunello comes from one of the finest single vineyards in the Montalcino appellation. Last year, I awarded this wine 100 points. This year, I encountered many similar characteristics to remind me of that unforgettable masterpiece. The 2011 Brunello di Montalcino Madonna delle Grazie is an excellent wine that offers enormous variety purity with bright berry aromas, pressed violets, wet earth, cola and powdered licorice. The wine is translucent, brilliant and luminous with bright ruby highlights. It’s a medium-bodied expression with grace, buoyancy and enormous integrity. If you love Sangiovese, you will adore Madonna delle Grazie. Madonna delle Grazie is to Sangiovese what the Chapel of St. Christopher on the hill of Hermitage is to Syrah (except on a much smaller scale). This exceptional vineyard site on the steep, northern side of the appellation belongs to vintner Alessandro Mori who has recently emerged as one of the most talented winemakers in Montalcino. His expertise resides in his ability to allow Sangiovese to find its own voice. This is no small feat. His quality fruit, old vines and non-interventionist winemaking style are the secret to his success. There are no bells or whistles. 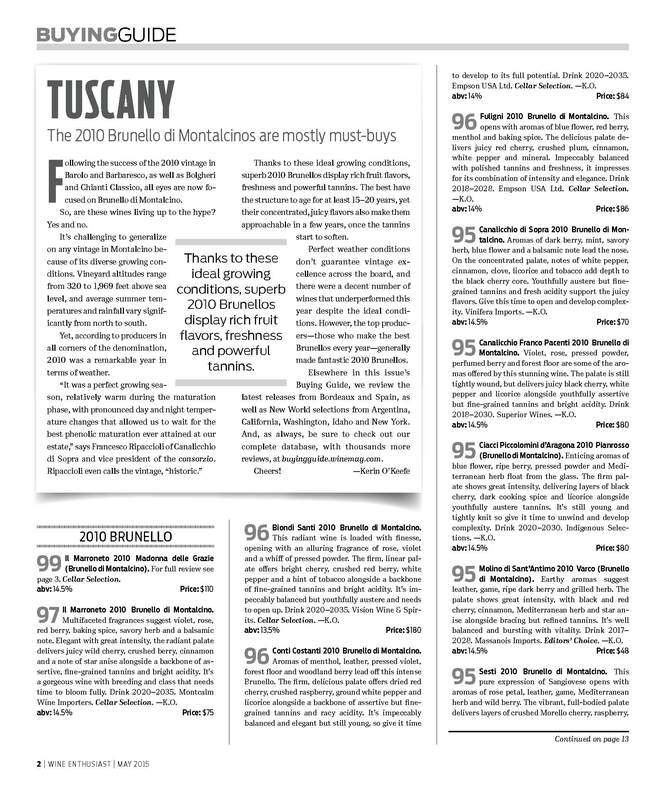 Last year, I awarded the 2010 Brunello di Montalcino Madonna delle Grazie a perfect 100-point score. 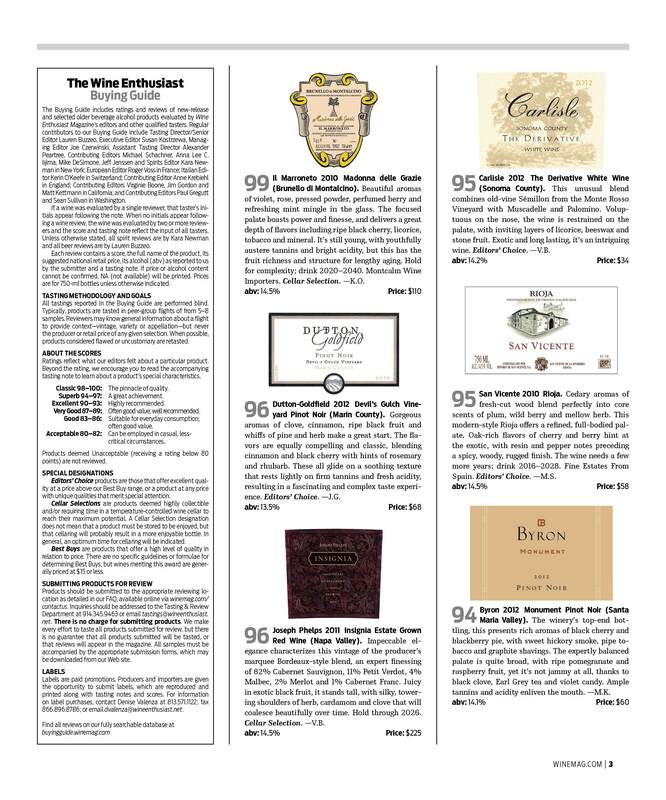 This year, the 2011 edition of the wine rated 96 points, but it was among my top two favorite wines of the vintage along with Salvioni’s 2011 Brunello di Montalcino Cerbaiole“. 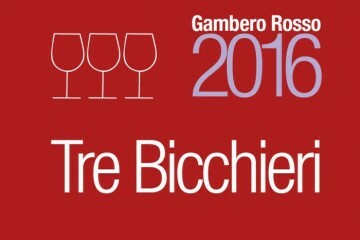 Il nostro Madonna delle Grazie 2010 si aggiudica i Tre Bicchieri della prestigiosa Guida italiana Gambero rosso.